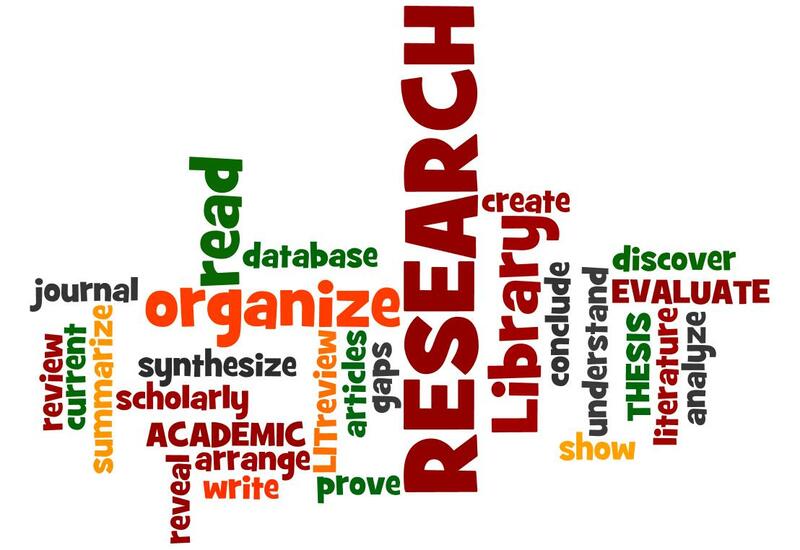 We present a collection of resources useful for searching health sciences literature, writing and reporting of research and some collections of articles & websites. Some resources are created by QMed, others are mostly well known resources available online. This is a platform to ensure that a complete view of research is accessible to all those involved in health care decision making. This will improve research transparency and will ultimately strengthen the validity and value of the scientific evidence base. A collection of articles from over 8000 Journals, of which over 900 are Health Sciences Journals – all of which are Open Access. The Committee on Publication Ethics (COPE) provides advice to editors and publishers on all aspects of publication ethics. Authors and publishers. Membership is open to editors of academic journals and others interested in publication ethics. Editors and publishers can seek advice on how to handle cases of misconduct, from COPE. While COPE will not directly investigate such cases, it provides advice and encourages editors to request the appropriate institution to investigate the case. The website also has a good number of flowcharts, guidelines and more, on publication ethics. For members there is a full fledged E-Learning tutorial. And there is more – a database of all cases discussed in the past, so that there are examples we can learn from. COPE was established in 1997 by a small group of medical journal editors in the UK and now has over 10 000 members worldwide from all academic fields. This link above takes you to a “PubMed Collection” we have created, including all articles featured in our newsletter and blog. The articles cover topics like medical education, medical writing, research and publications.